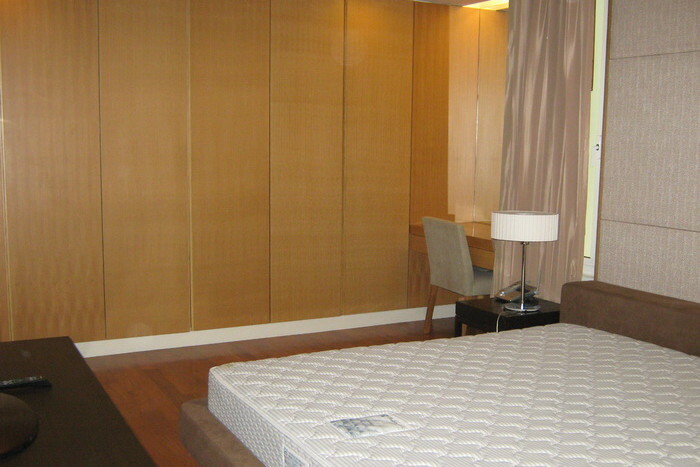 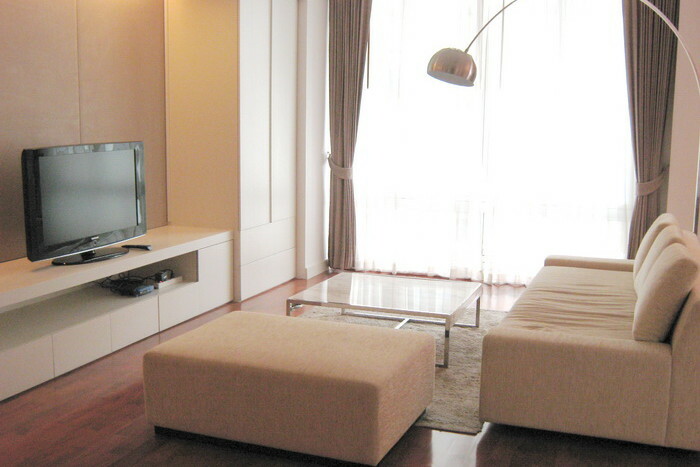 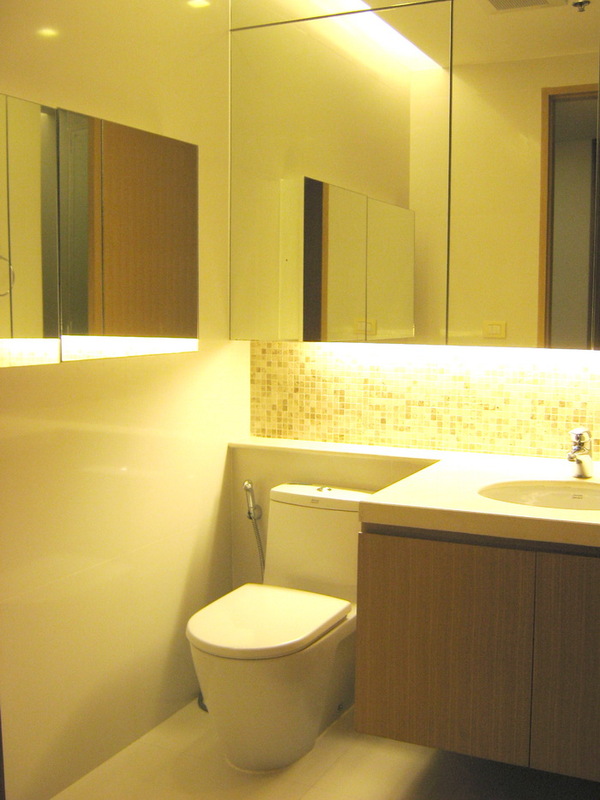 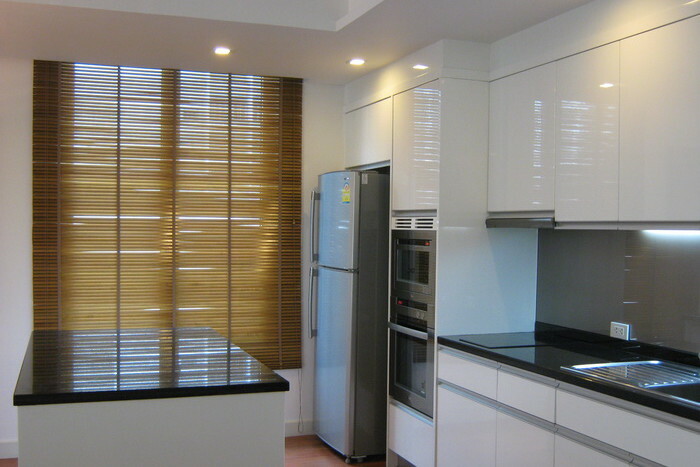 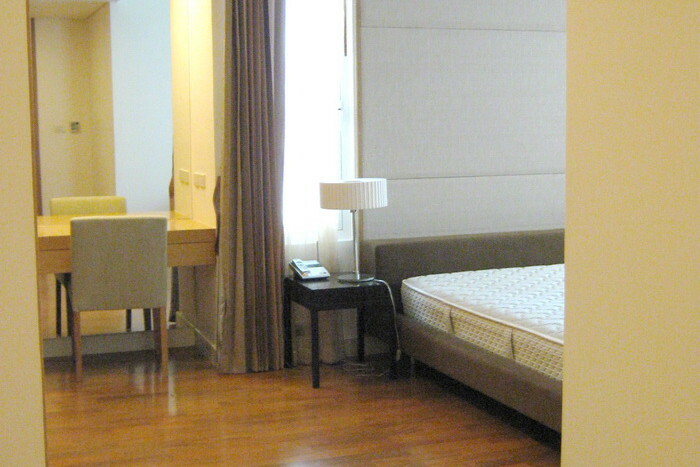 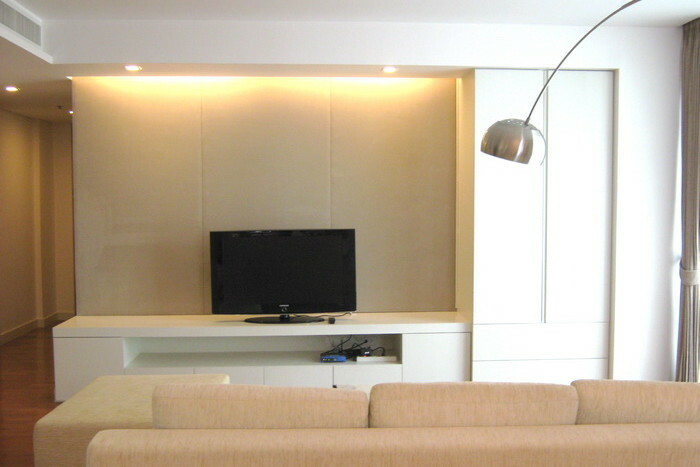 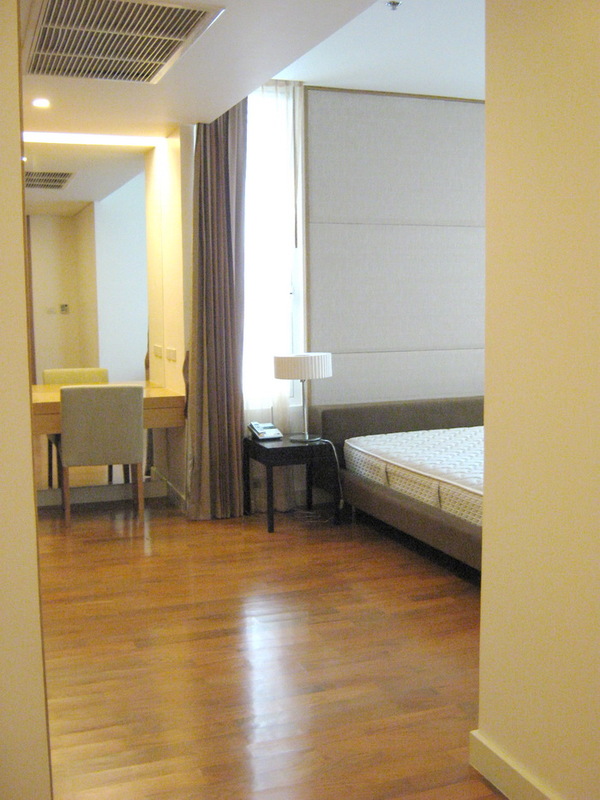 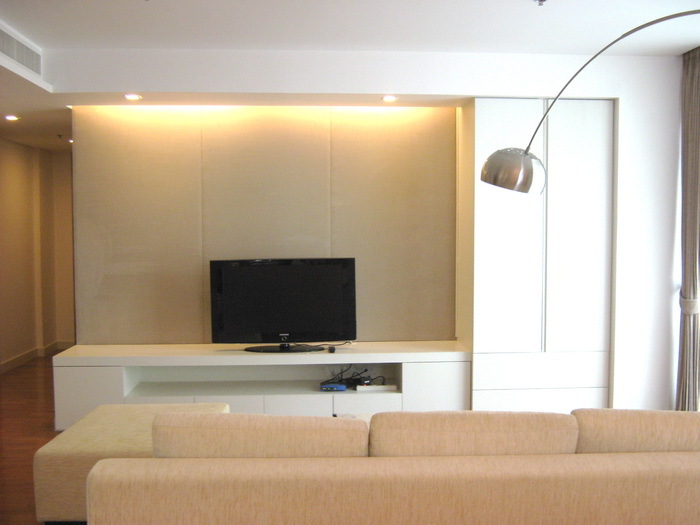 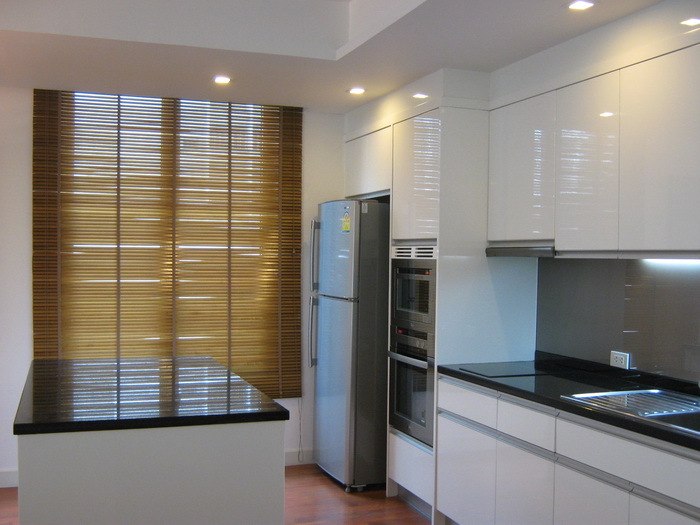 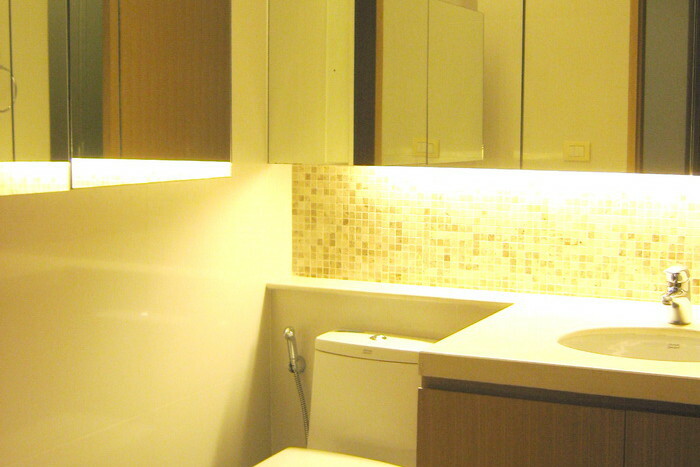 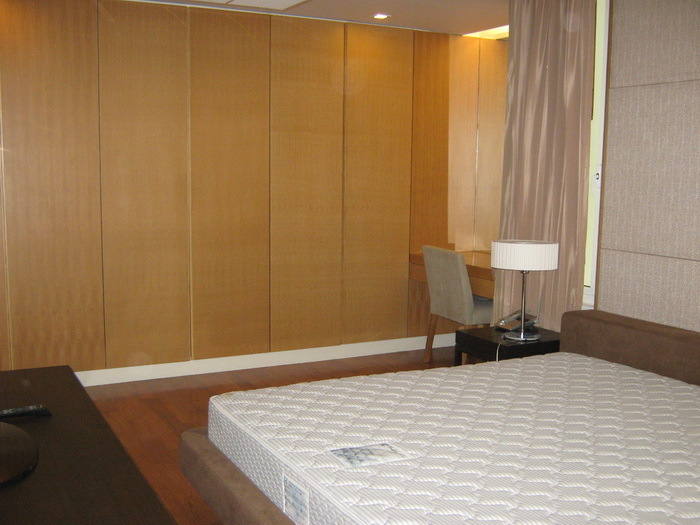 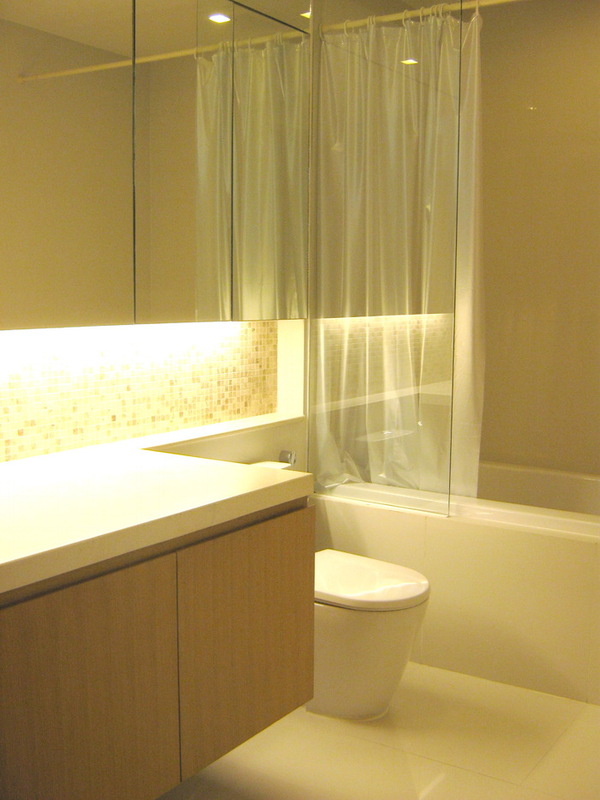 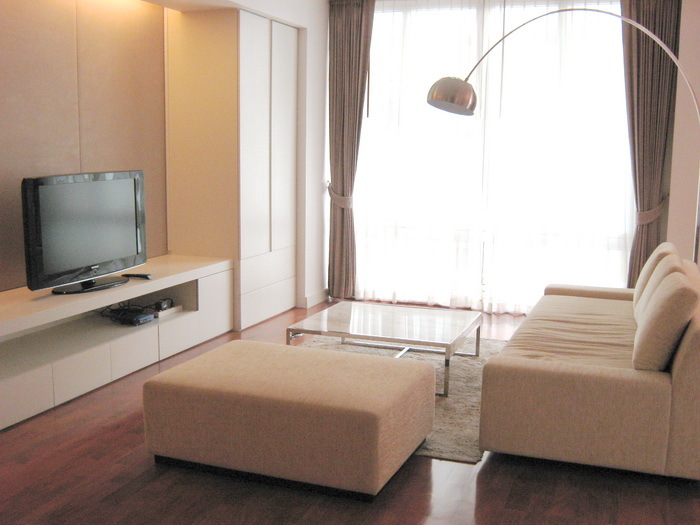 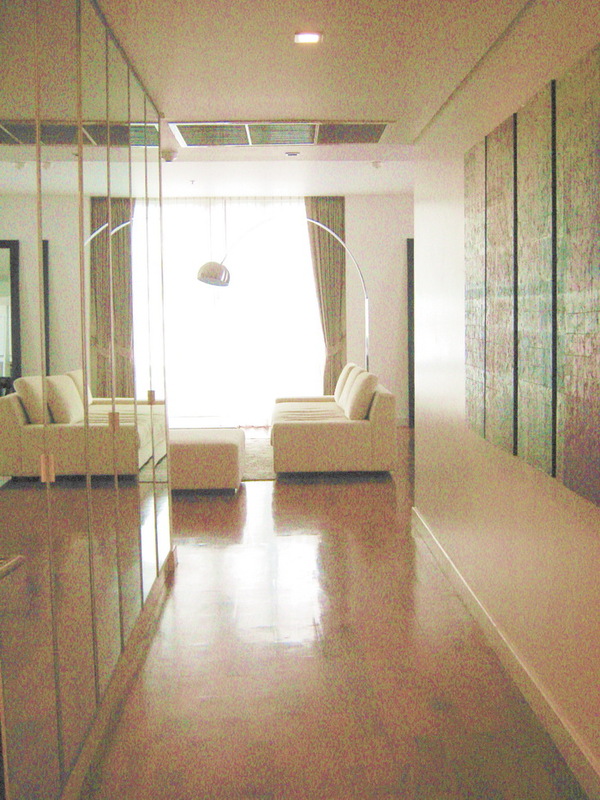 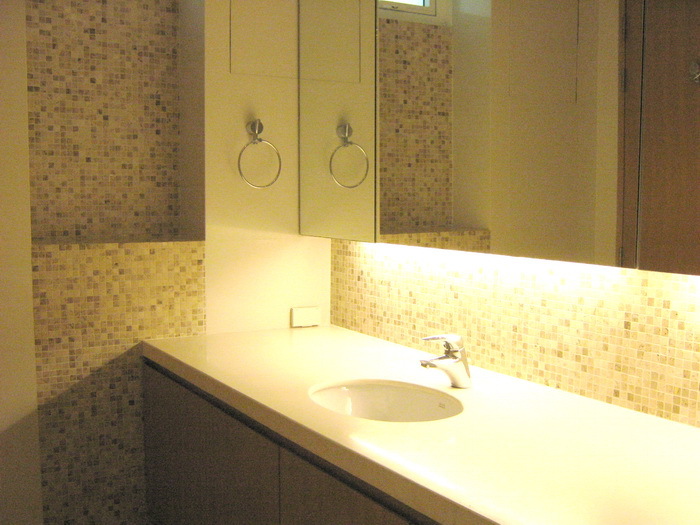 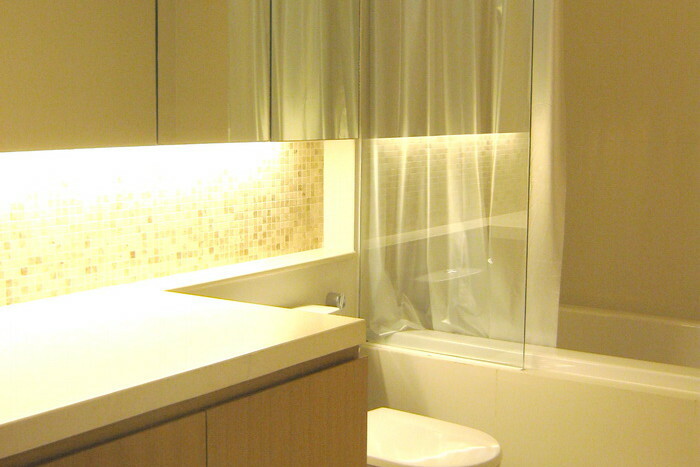 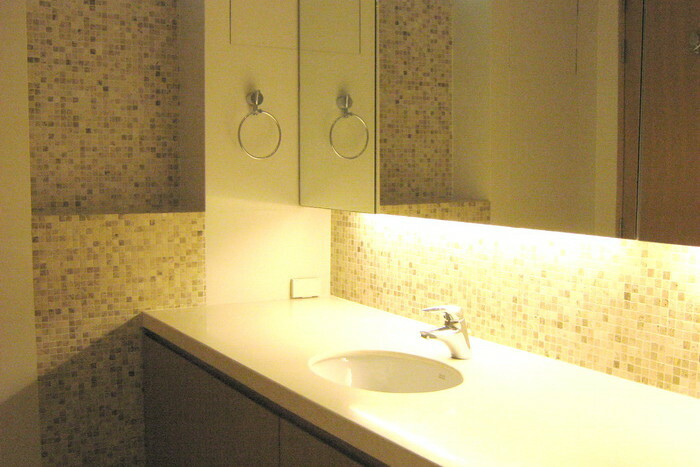 Large boutique apartment is now available for rent in the heart of Asoke located on Sukhumvit 20. 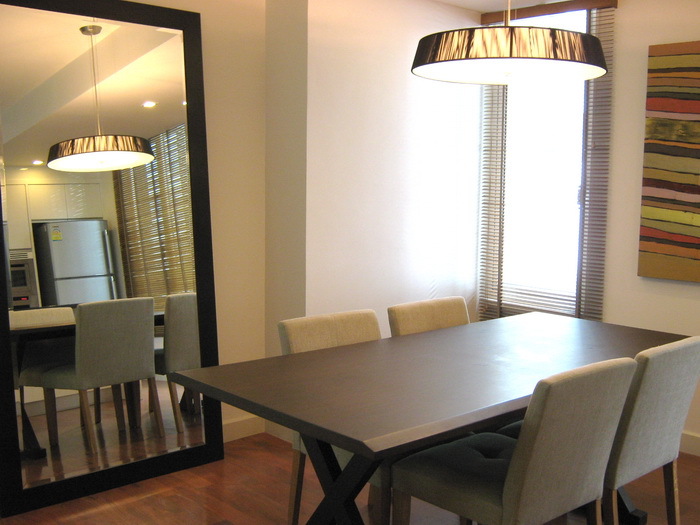 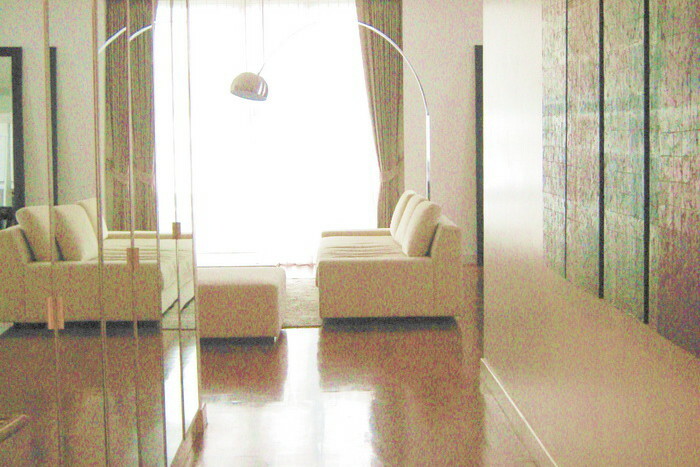 The property is big in space and fully furnished in stylish decor throughout. 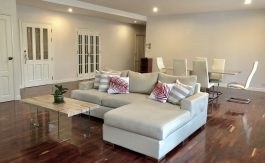 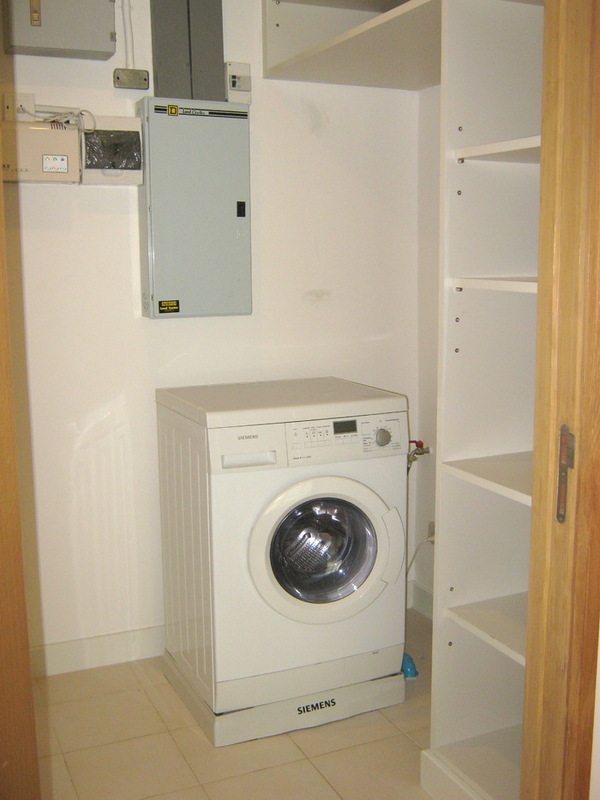 The unit holds a large open plan kitchen/living area with wooden floors and two double bedrooms, each with their own bathroom. 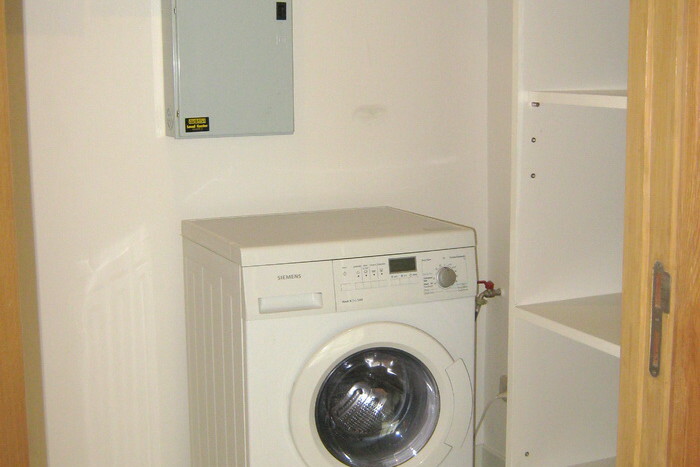 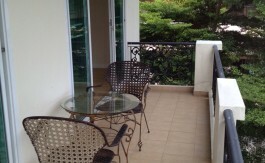 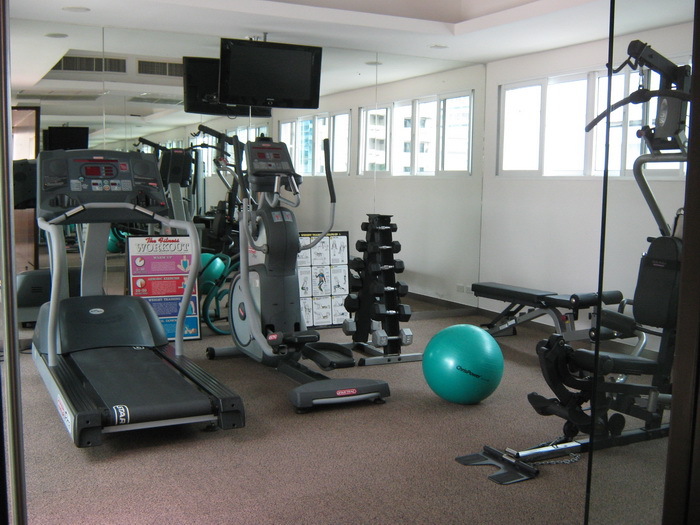 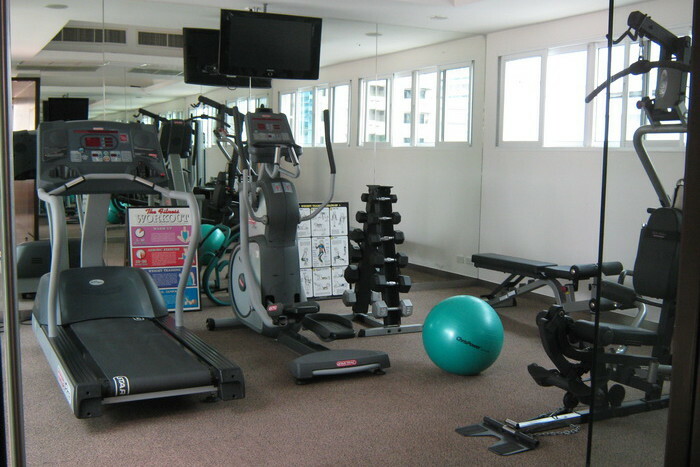 The apartment has an open air pool, fitness complex, 24 hour security and parking. 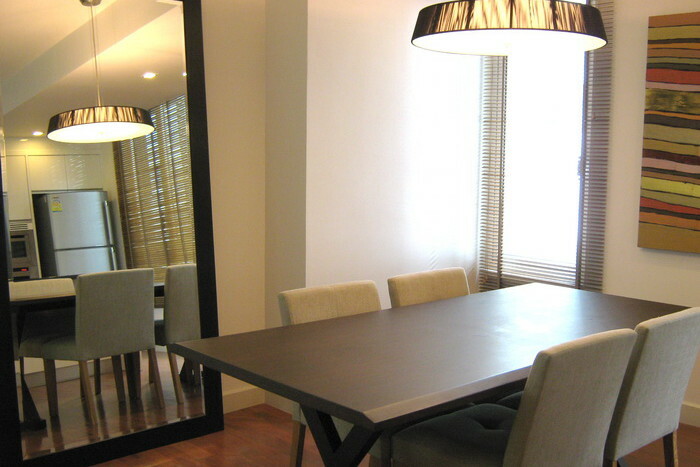 Located only a four minute walk from Asoke BTS, Sukhumvit MRT and Terminal 21 Shopping centre, this property is ideal for a young family or professional sharers planning to live in the centre of the city.